Visit Ranthambore national park on the lookout for the majestic tiger while staying in comfort on the edge of the park. Combined with India's Golden Triangle, this is a taste of the culture, history and wildlife of the Sub Continent. 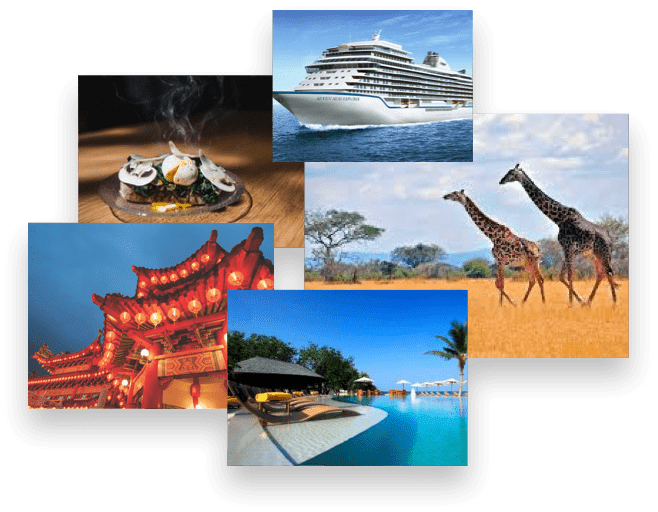 You will be taken around Delhi, Agra, and Jaipur including the Taj Mahal and the Red Fort, with your expert guide introducing you to the famous sights and some local surprises. 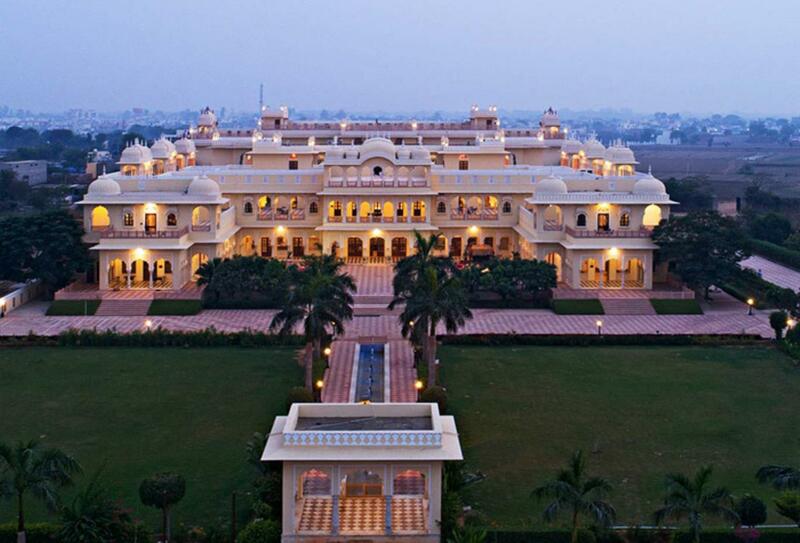 After arriving in Delhi, you will be met and guided to your hotel. Take some time to relax, or enjoy an optional workshop on the different types of teas. Get to grips with the lively capital on a tour of Old and New Delhi, visiting landmarks like Qutab Minar, India Gate, Jama Masjid and Red Fort. 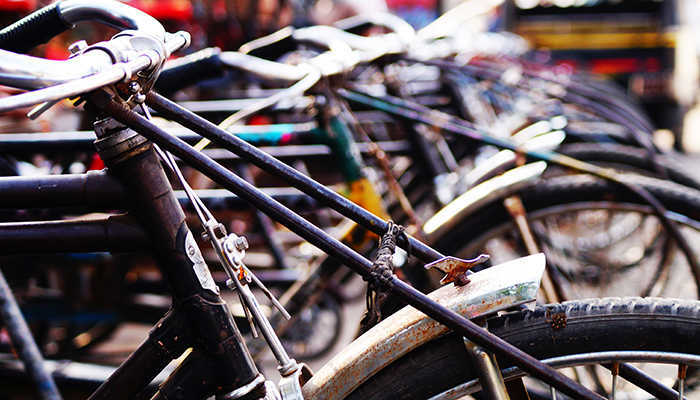 In Chandni Chowk, take a rickshaw ride through the hectic streets and watch as everyday life plays out. Navigate the narrow bazaars past the fragrant spices and wonderful produce, from edible silver to precious stones. Delight in some of the tasty street food, or dine with locals on an optional experience. The Gatimaan Express train will take you to Agra, the next destination in the golden triangle. Start your tour at the colossus Agra Fort, a World Heritage Site, and visit Itmad-Ud-Duala’s Tomb – considered a draft of the Taj Mahal. At nearby Kachhpura village, tea and pakoras will be served on the rooftop of a local’s house. He will be happy to chat with you and tell you more about the area. Rise early for views of the Taj Mahal. The crowds haven’t arrived yet, and the sunrise gives it a beautiful golden glow. After returning to the hotel for breakfast, visit SOS Wildlife – the largest sloth bear rescue facility in the world. Over 250 bears have been rescued from their life of dancing for entertainment, and now live happily together. Also within the same grounds is Sur Sarovar Bird Sanctuary, a haven for flora and fauna. On the way to Bharatpur make a stop at Fatehpur Sikri - the imperial city of the Mughal dynasty between 1571 and 1584. This deserted city is a pleasure to wander at your own pace. It was mysteriously abandoned only a few years after it was built. In the morning visit the Bharatpur Bird Sanctuary. It was created 250 years ago and houses a wonderful variety of flora and fauna. Later, head to the station for your train to Ranthambore. This national park is one of the best places in India in which to see tigers. Ancient ruins dot the park and a 1,000-year old fort sits overlooking it all. Explore the ridges, hills and open valleys on private game drives in the morning and afternoon. Along the way you will see the majestic Bengal tigers. This is one of the best places to see them in their natural jungle habitat, and can even be seen in daytime. Alongside the tigers, there’re Indian leopard, wild boar, sambar, hyena, sloth bear and other wildlife. Your naturalist will point these out for you and be happy to answer any questions. Leaving Ranthambore behind, continue north to the city of Jaipur, the colourful capital of Rajasthan state. With only a few exceptions, every building is in terracotta pink – it’s even enforced by law. Later, enjoy an evening song and dance show amid views of Amber Fort. Head out on a full-day tour and see the World Heritage Site of Amber Fort. After exploring the ramparts and terraces, head to the City Palace Complex with its museum, the Jantar Mantar observatory, and the wonderful Hawa Mahal. An optional activity takes you on a walk through the Old City. That still leaves two more forts to explore – Jaigarh and Nahargarh. Jaigarh is in fact connected to Amber Fort by subterranean passages and considered as one complex. Its cannon was once the largest of its kind on wheels. Nahargarh Fort is on the edge of the Aravalli Hills, overlooking breathtaking views of Jaipur. Optional activities include a morning bike ride and an evening cooking session. Fly from Jaipur airport to Delhi for your return flight home. 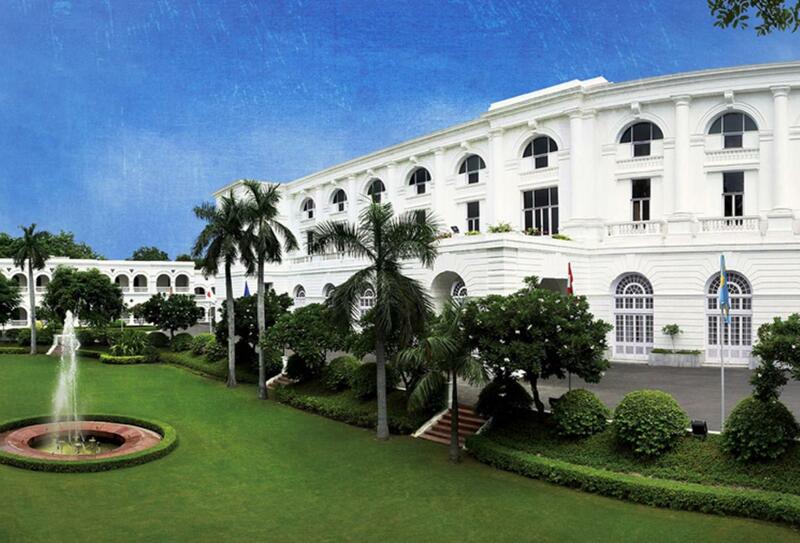 The 19th-century Maidens Hotel is one of the earliest heritage hotels in Delhi and is a survivor of the British rule. The architecture reflects old-world European charm, while the grounds are home to peacocks that roam freely. Accommodation comes in the form of 55 rooms and suites. Dining takes place at three restaurants and bars with cuisine ranging from local dishes to international favourites. 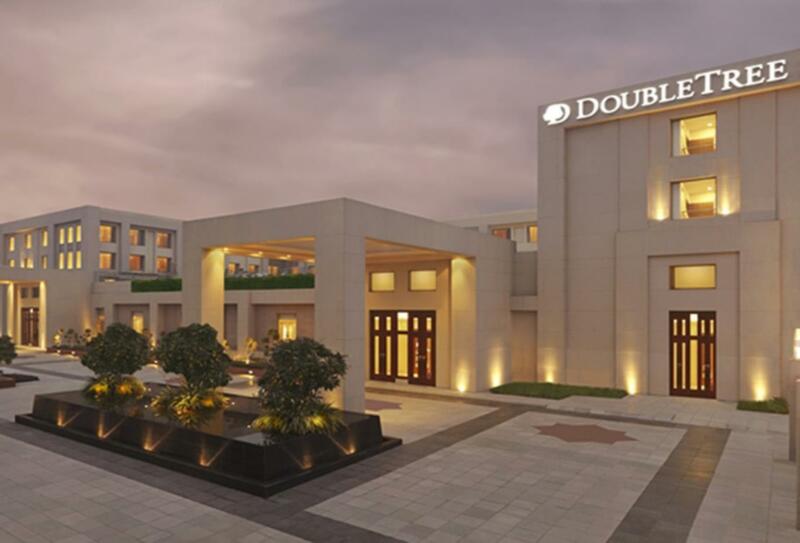 DoubleTree by Hilton Hotel Agra sits only two kilometres away from the Taj Mahal. Views of it can even be seen from some areas of the hotel. Rooms are modern and comfortable, while four restaurants and bars offer cuisine from around the globe. Facilities include a swimming pool, fitness centre and spa. 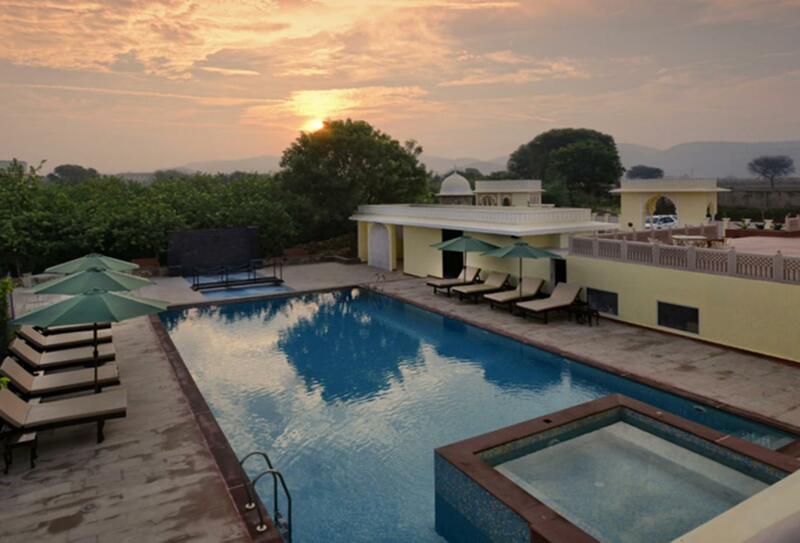 The Tigress Spa and Resort is ideally placed adjacent to Ranthambore National Park, one of the best places in India to see tigers in their natural habitat. The resort offers a collection of suites and villas with modern amenities and comforts. Dining ranges from the Indian cuisine of Royal Flavours to the tasty snacks of Solar Shack Pool Bar. Facilities include a swimming pool and spa. Dera Mandawa is a boutique hotel set in an historic heritage building in the heart of Jaipur by the city walls and Royal Palace. The building dates from 1885 and has been restored to offer a distinctive place to stay with classic royal touches and each room with its own character and design. 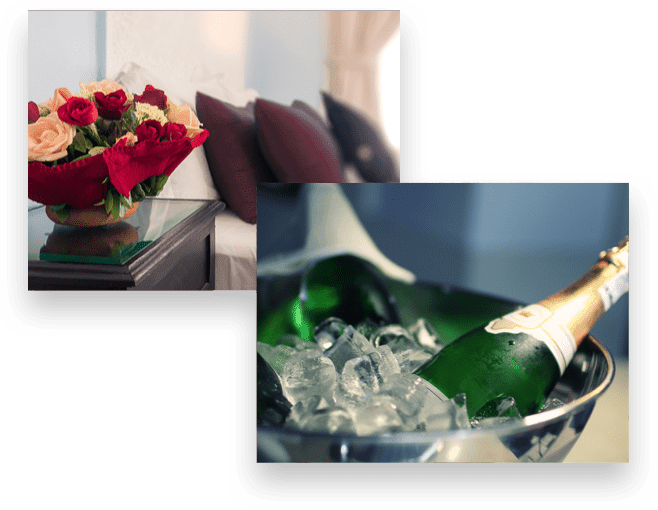 A favourite among many visitors to India, the effortless service, local flavours and culture, fine décor and personal welcome offer a memorable place to stay. By cycle rickshaw, immerse yourself in Old Delhi with a visit to Jama Masjid, the largest mosque in India. 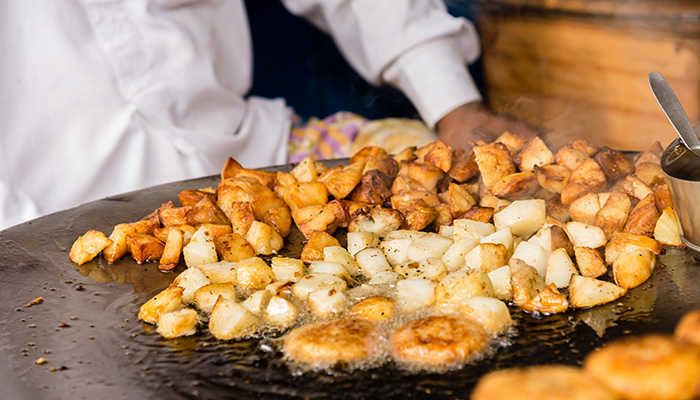 Then it’s time to navigate those busy streets and markets, trying Indian delicacies like golgappe and pan-fried jalebis. 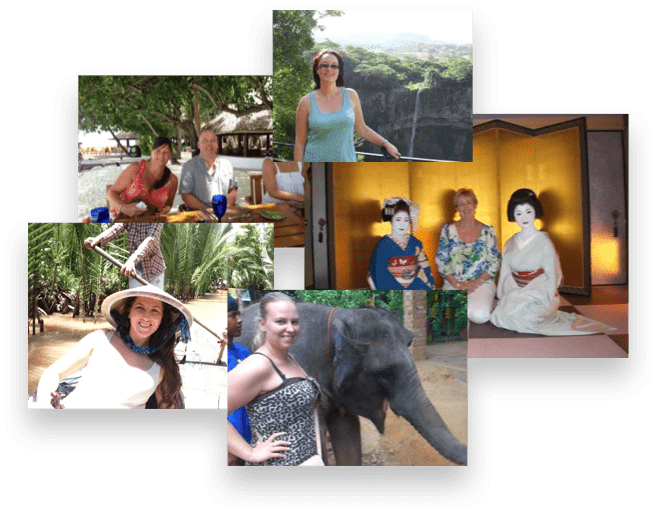 Start your day with a bike ride, trying some of the street food, witnessing a puja (act of worship) at one of the temples, and bargaining at one of the markets. 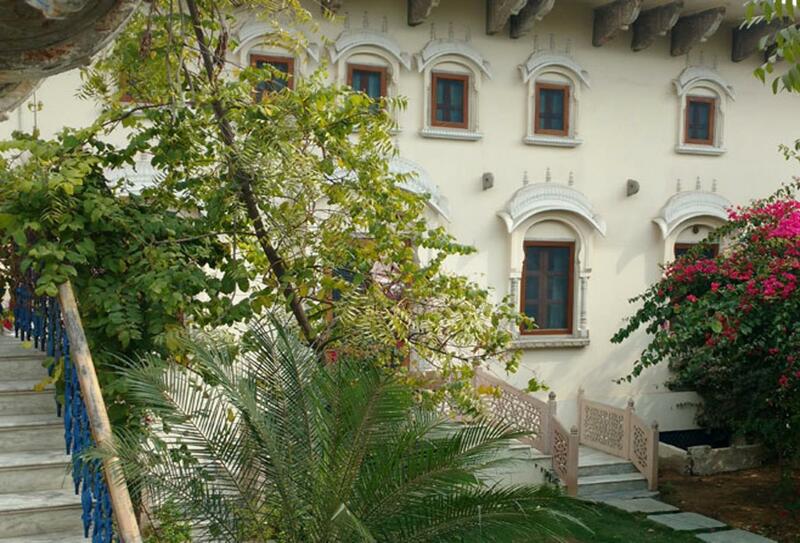 Visit the Sai Niwas, a noble family of Jaipur, and enjoy a cooking class followed by dinner in their company. 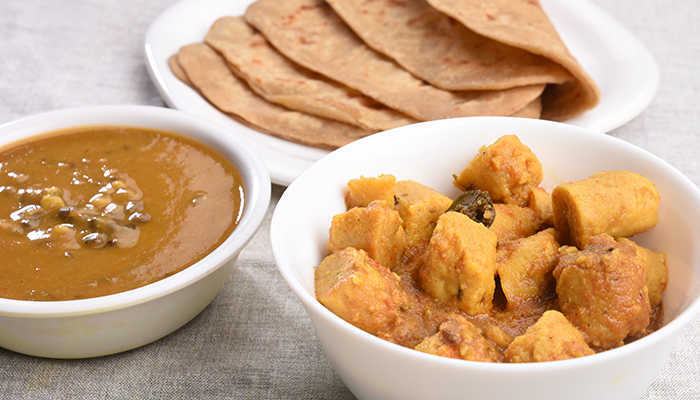 The cuisine is a combination of Rajasthan and central India.